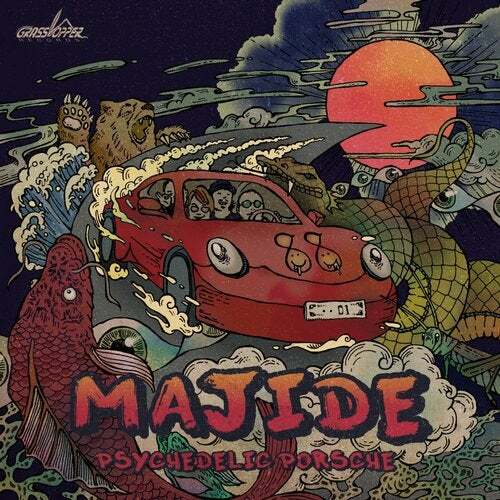 Majide - Psychedelic Porsche EP - 100%% Guaranteed to be a great fit in your dj sets. If you want a killer mix to try in your set, Let's try mixing the EP track titled "Psychedelic Porsche" with the release "Crystal Space" by fellow Grasshopper Rec artist, Groovebox ! You will see.